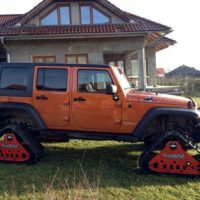 Consisting of a mechanism that can be used on multiple types of road vehicles (trucks, Jeep, 4×4, etc. 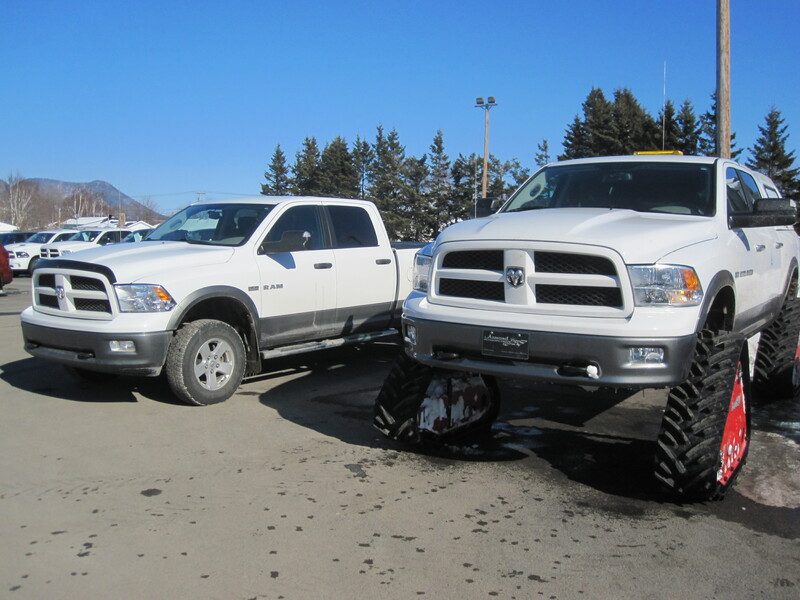 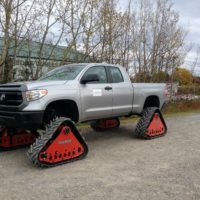 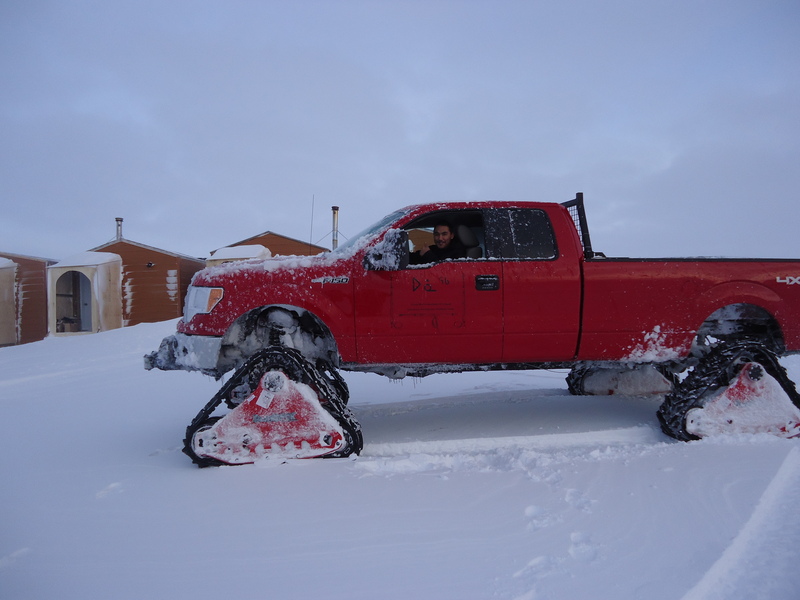 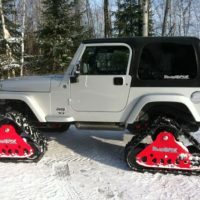 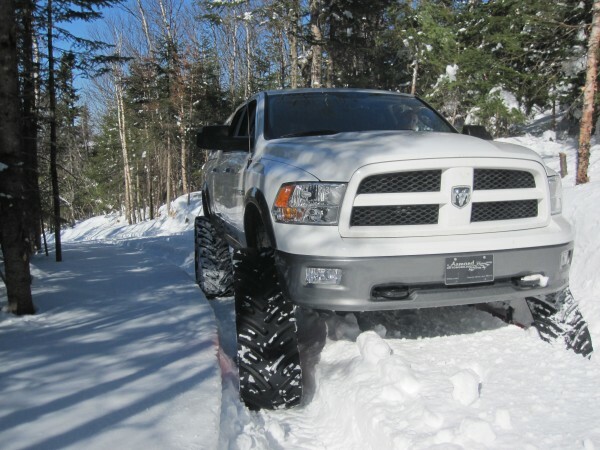 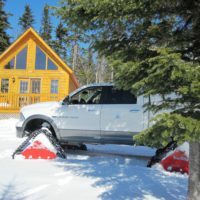 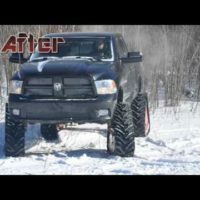 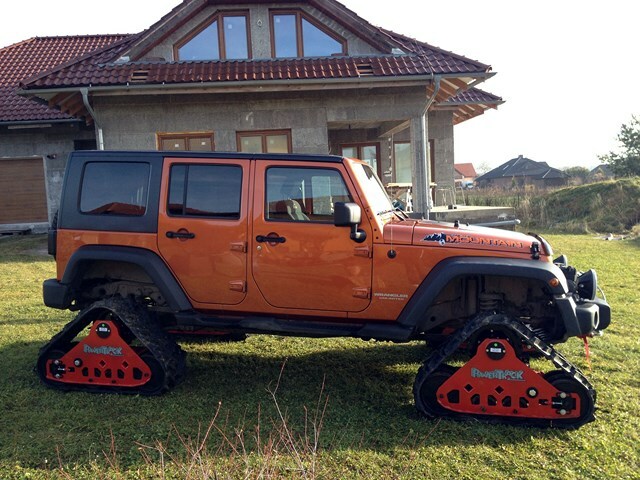 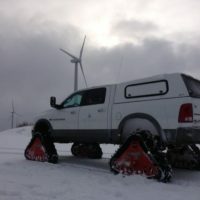 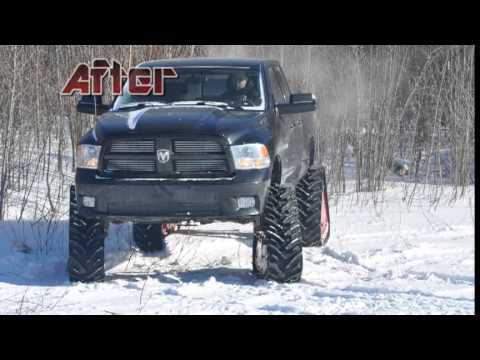 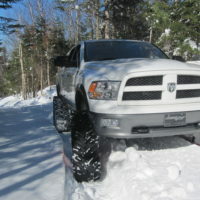 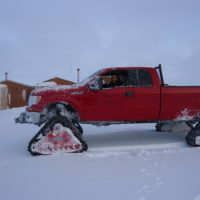 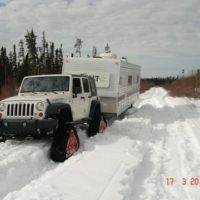 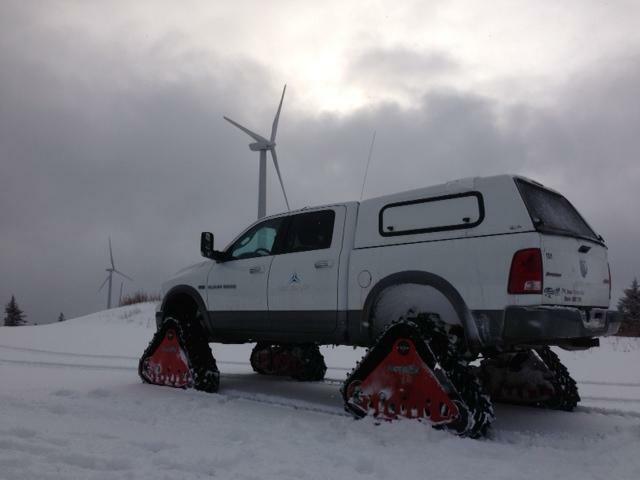 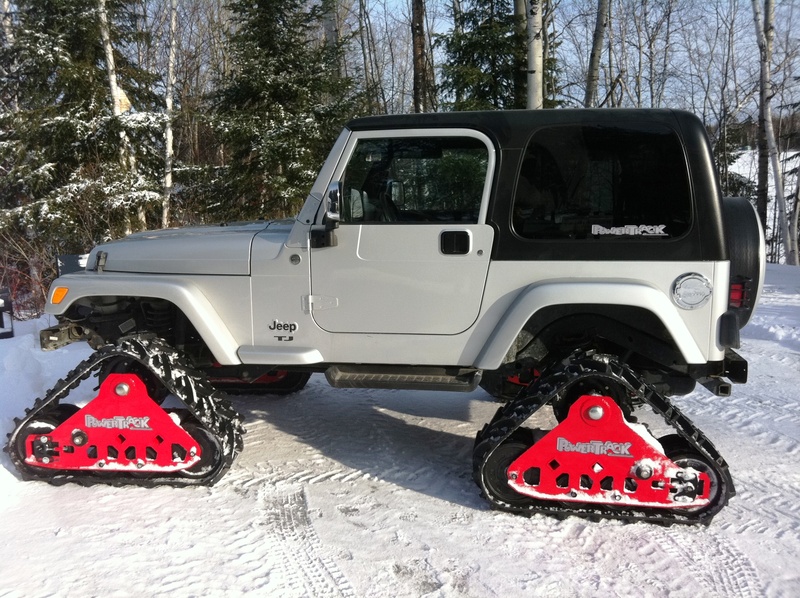 ), truck tracks, developed and marketed by the Québec firm Powertrack, allow you to get around in snow, mud, or mountain passages more easily and, most importantly, more efficiently. 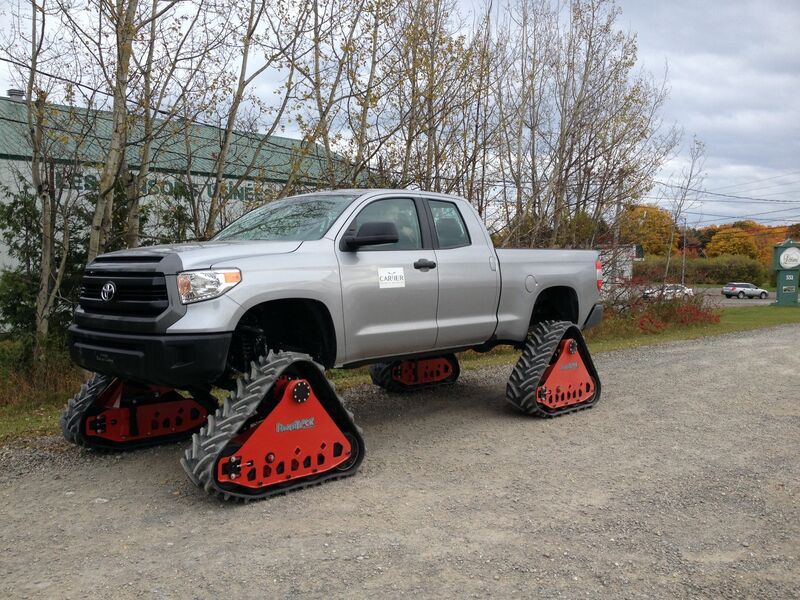 With special characteristics, Powertrack truck tracks replace the tires of trucks and all-terrain vehicles to provide better ground traction and allow them to get to hard- to-reach places. 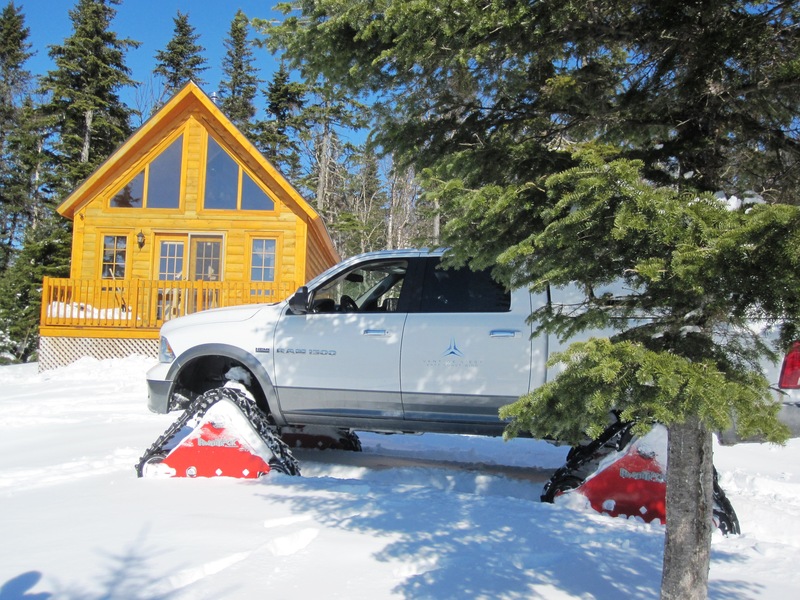 Fully designed, manufactured, and assembled in Canada, Powertrack truck tracks allow many companies – including those operating in the tourism, security, mining, and forestry sectors – to go where no one else is able to go, thus increasing their performance and competitiveness. 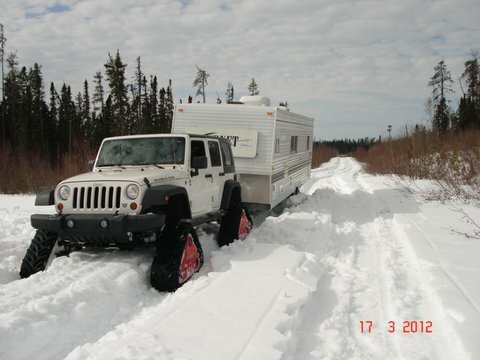 In the mining sector, truck tracks can be used to carry out prospecting work in mountainous terrain, where ordinarily the land is accessible only in summer. 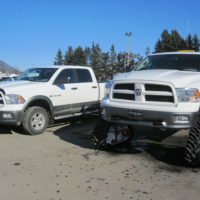 In the field of emergency services, truck tracks can help drivers reach places where access is limited by snow or mud, and thus rescue an injured person more easily.